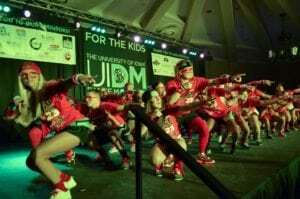 Miracle Network Dance Marathon is a fundraising initiative of Children’s Miracle Network Hospitals through colleges and universities. 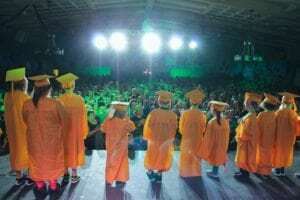 A group of students will create a leadership team and together, they work on setting up a ‘Big Event’ which they will recruit students to attend and fundraise for. Fundraising for this program has been growing rapidly in the past few years and many new schools are joining the movement. 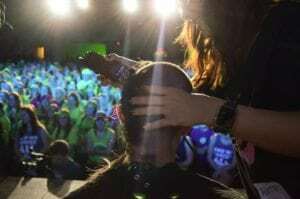 University of Iowa Dance Marathon (UIDM) had their 23rd event this year- this makes it one of the 5 oldest Dance Marathon programs in the country! Their passion, tradition, and innovation led them to recruit over 2,600 students and fundraise $2,572,130.23 For The Kids! 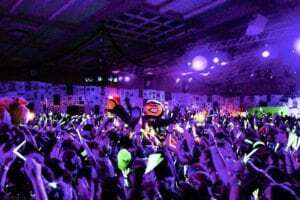 This is a record-breaking year for UIDM and makes it the 3rd largest Dance Marathon program in the North America. Next post: The First 2017 Miracle Million Club Members!